From Year 1 the girls have two lessons of DT per week taught by a specialist teacher. Within their lessons, the girls are taught food technology, textiles and design technology. Within the food technology curriculum pupils learn about the importance of exercise and eating a healthy diet. They gain an understanding of the various food groups, food hygiene and food safety and the nutritional requirements of different age groups. 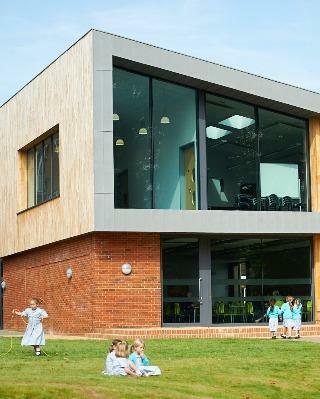 The girls develop their practical skills in a large, bespoke food technology classroom. They gain experience of learning many techniques resulting in becoming competent using the hob and being able to follow a recipe independently to produce a variety of different dishes. Their tasty produce is taken home to enjoy with their family. 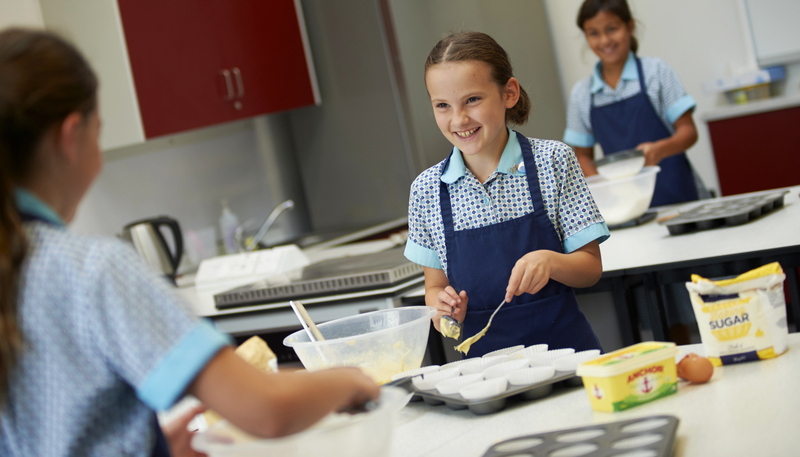 Cookery club is also offered as one of the extra-curricular clubs to further develop the girls’ skills. 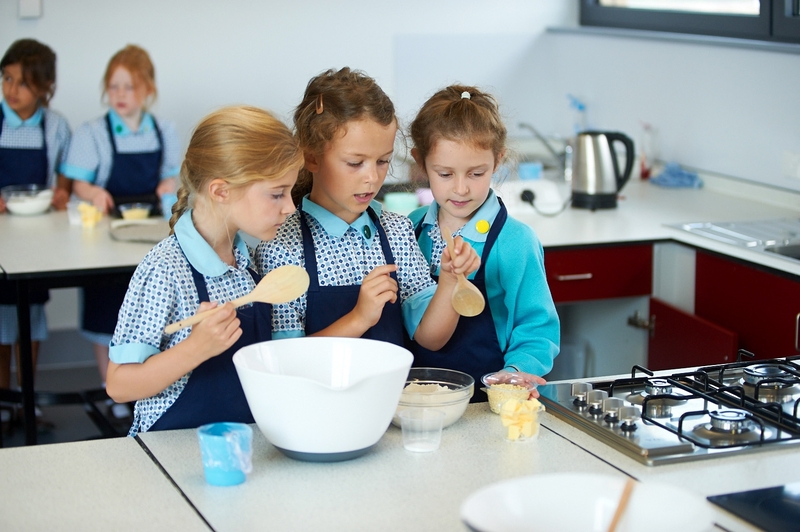 A popular House event is Halstead’s “Bake Off” where the pupil’s independent cooking skills are put to the test. Local chefs from Woking’s Tante Marie Culinary Academy enjoy judging the girls “show stopper” creations in the final round. Within ‘textiles’ the girls are taught a variety of skills and enjoy designing and making items ranging from bookmarks, cushions, sewing cases and coasters. Many techniques are taught such as appliqué, needlepoint and a variety of embroidery stitches. During Year 6 the pupils are taught basic woodwork skills in their design and technology lessons. They learn how to make an electrical circuit resulting in each pupil creating a motorised buggy. 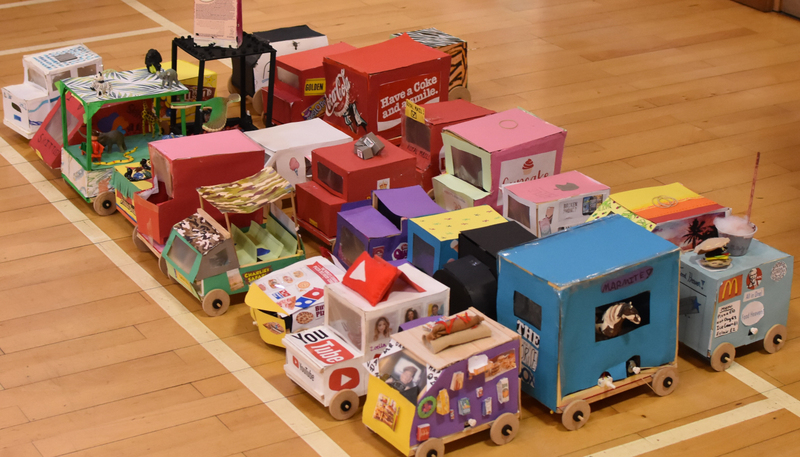 This leads to another popular event – the annual Halstead buggy race!